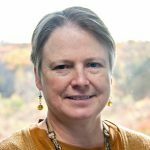 I recently re-read “Deaths by Lightning in Early New England,” an article written by former NEHGS staff member Julie Helen Otto for New England Ancestors, the predecessor publication to American Ancestors. My interest was spurred by my great-grandmother’s “Genealogical Journal.” In it was a tragic story of death by lightning of one of her ancestors. My great-grandmother, Maude Bell Plowman, was an inveterate diarist and journal-keeper. Her diaries cover everyday life, while her journal captures material she copied from family bibles, county histories, or that she learned from corresponding with relatives. Unfortunately, almost none of her copious materials include citations or indication of provenance. 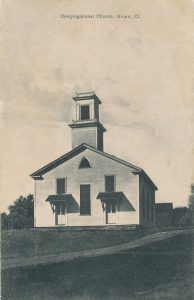 The section of her journal I was currently studying involved the Curtiss family of Union, Tolland County, Connecticut, and described the life of Samuel Ives Curtiss, Congregational minister of the church in Union. What a shock to awake from near death and find your wife and daughter dead! Thanks to a Google Search, I was able to identify the material between the quotation marks as the words of Samuel Ives Curtiss published by Charles Hammond and Henry Lawson in a History of Union, Connecticut. This took me to Internet Archive for a full-text version of the book. The Internet Archive and the Hathi Trust often make digital versions of works published prior to 1920 available online. But where did the rest of the information in Maude’s journal come from? 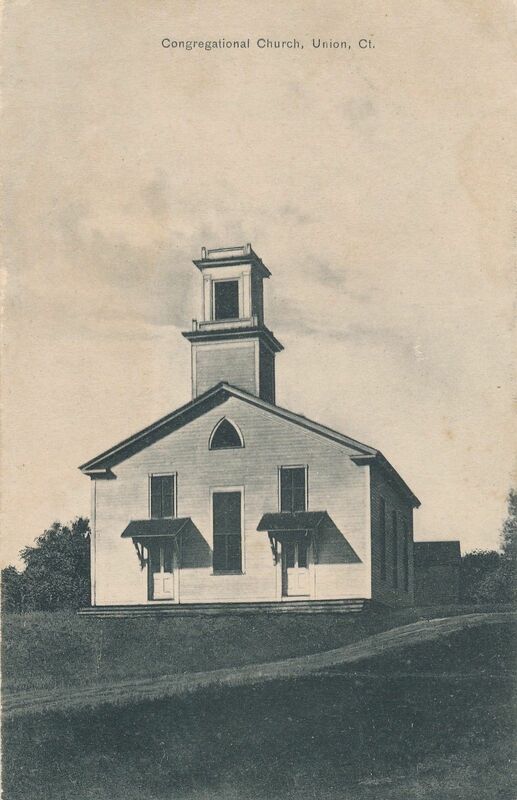 The History of Union, Connecticut refers to March 25th as the “annual fast day” (again, Google to the rescue – Good Friday), but does not mention an unborn child. Maude includes other details of the Tolland tenancy that do not appear in the book, such as having to walk two miles uphill and one mile on the level from the church to their first residence. According to Maude, Rebecca was very happy when the Marcy building, in town and near the church, became available. I checked Chronicling America at the Library of Congress and discovered that Tolland County operated a weekly newspaper from about 1860 through 1888. Perhaps this is the source of Maude’s information? The lesson for all of us today is document, document, document. Write down where we heard, found, copied, or otherwise unearthed the information we include in our family histories. Our descendants will thank us. New Haven, Connecticut: Price, Lee, Adkins, 1893. I have an ancestor struck by lightning in 1835 in OH. Refer to History of Hamilton County OH 1879 by Ford page 284 for below article about James Cummins being struck by lightning in about 1835, became deaf after that. It’s an interesting story which I can submit if anyone is interested. It’s on line also.